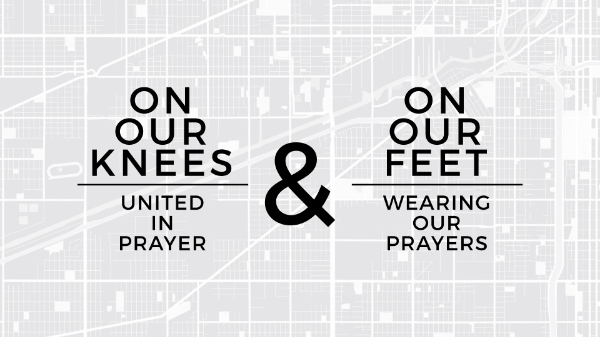 We want to see the body of Christ in Chicago continuing to praying together, getting ‘on our knees’ and seeking God’s heart for our city and its people. We have done several city-wide prayer gatherings each year, and we seen much momentum by God’s Spirit of unity and partnership. We will continue to ‘rally’ the Church in Chicago to pray, believing that our city will see the truth of Jesus when they see His people as one (John 17). We want to see the body of Christ working together, getting “on our feet” and seeking God’s shalom for our city and its people. 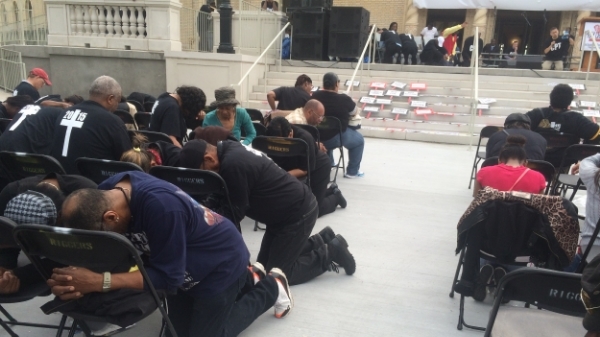 Many who have been praying with us at Pray Chicago gatherings have remarked, “This is wonderful, but what’s next?”. We love this question, and are praying and dreaming about the many ways it could be answered. 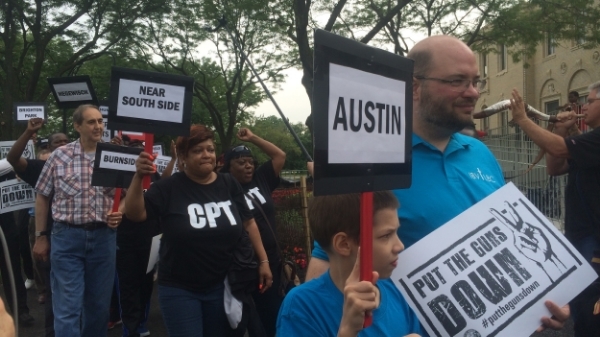 There is likely no singular answer, but perhaps it is a spirit of partnership (and celebration of it) that goes beyond our own churches, neighborhoods, denominations, and ‘tribes’ — celebrating what God is doing through His people around Chicago. Do these things seem overwhelming to do alone? They can. So, let’s do them together! Use our map to connect with people in your region, or contact us so that we can connect you with people in your part of town. Are there great things happening in your part of town that you want the broader Church to know about? Let us know.